As summer winds down and fall approaches, so too does the kick off of football season. In our house, we are Broncos fans through and through. 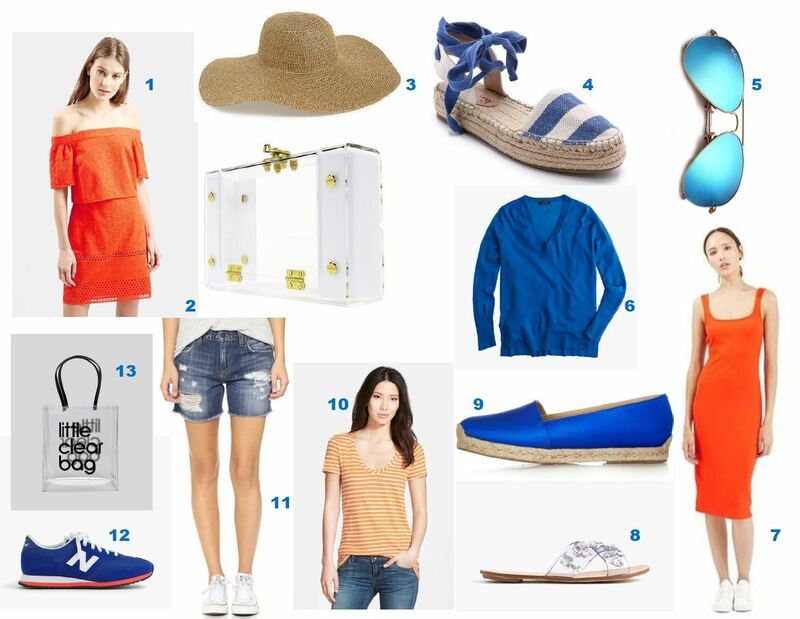 And since the first weeks of pre-season are underway, I’ve compiled cute Game Day Gear for warm weather games. 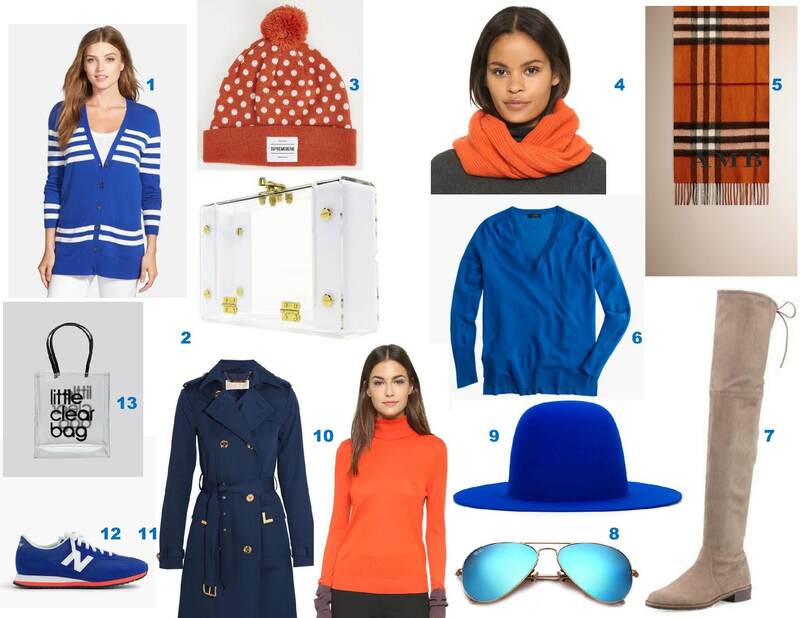 See my selections for everything you need to complete your blue and orange wardrobe so you can cheer your team in style.